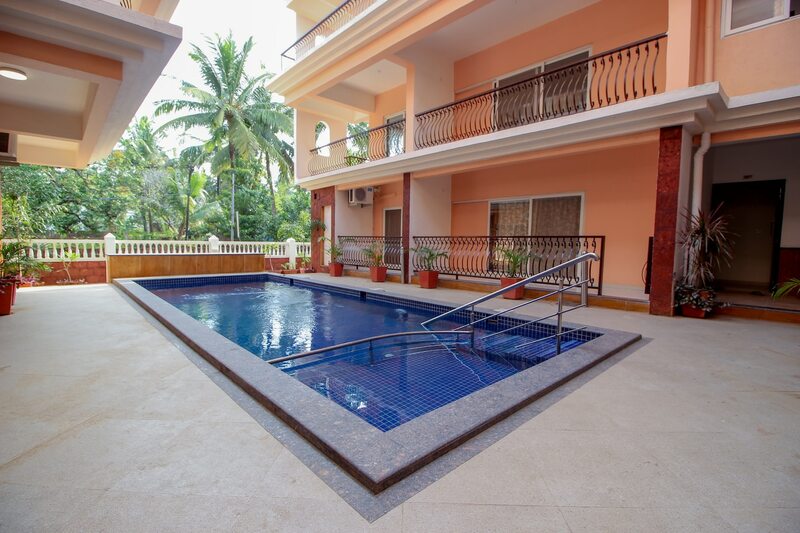 Equipped with modern amenities, this is a perfect home looking for a luxurious escape in Goa. Besides having well designed room according to the tastes and likings of modern traveller, the rooms are also equipped with all important amenities like a mini fridge, fully equipped bathrooms, television and air conditioning. There is also a modern and fully functional kitchen for you to cook your meals and enjoy them in the dining hall. If this is not enough to convince you, there is also an in house swimming pool to relax in.